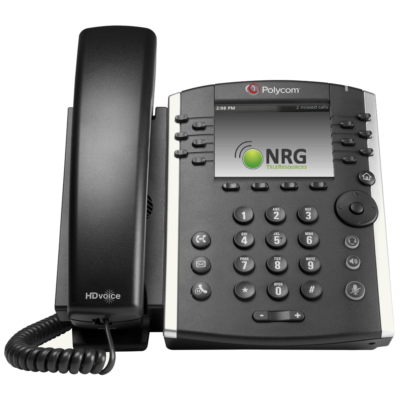 NRG provides hosted PBX training on platforms such as Broadview and Metaswitch and others. Our training service is client-focused and geared towards increasing your company’s efficiency. This is done by our training experts who will take care of all elements of your hosted PBX training. No longer do you, need to pay for trainers or have them do shipping, receiving, and other miscellaneous tasks when there is no training scheduled. Using NRG to train your customers helps your account managers transition quicker to the next opportunity and keeps your sales team focused on recurring monthly revenues. 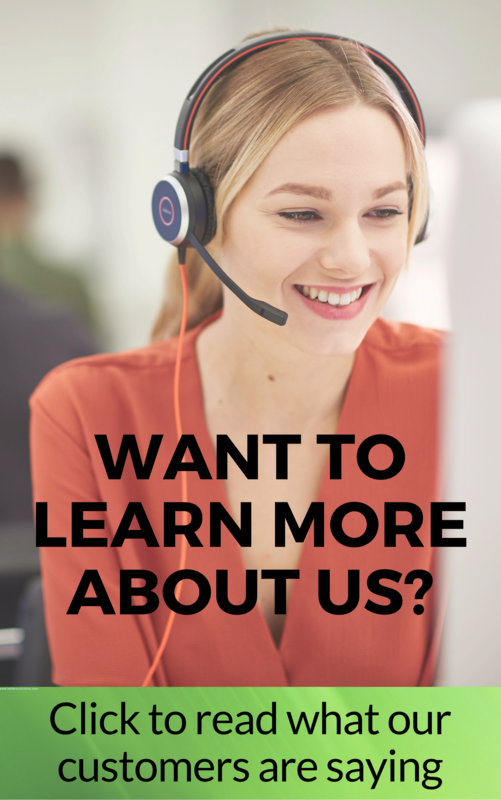 When the next call comes in for training, questions about a phone feature, or a need for a headset, just forward your customer to NRG TeleResources, your post-sales customer care department. Flexible pricing schedule that is easy for the account manager to leverage into the sale. Additionally, NRG provides customer assistance with headsets and inquiries on system features. Call us to discuss how we can help your team stay focused on the next opportunity and not get distracted by inquiries from end-users on features or non-recurring items like headsets. Your training session this morning was very thorough. We are looking forward to using the new system. There may be a bit of a learning curve, but from what I could tell this morning, the portal aspect of this system looks very user friendly. Honestly, the training was great. You helped me find problems I didn’t even know existed, taught me some key things, and were very personable. I kind of wish you also worked for my internet and phone providers. Ha ha! Phone Training: Thanks Lisa…..you did a great job explaining things to me. I wish all my other endeavors went that smoothly. The training was enjoyable 😊 Everything was explicit and understandable. Great training session with Lisa. She was very clear, very thorough. We asked lots of questions, and she was able to provide us with all the answers. Thank you very much for your time and patience today! Great experience, training went well, and all questions answered. Thanks for the assistance!!! Thank you so much for providing the training for our new phone system! We found the training thorough and the system super user friendly! We are looking forward to trying out these new features and I’m sure everybody in the office will be really happy and impressed! The System Admin training session was excellent. I learned the new system and did not feel the stress that normally produces a change like this in a company. You demonstrated a high degree of confidence when you answered our questions and it was really enjoyable the time used for this training. The training was enough to understand the basics of the system and the customer service during and after the training has been great too. Congratulations for your fantastic services. Training was well done and easy to follow. All our questions were answered very clearly. Many new features to learn, but the support is there to help, so we are excited to start with our new phones. Thanks for giving us this training session.